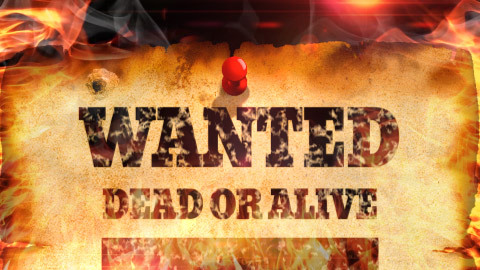 You will become most wanted with this visually powerful! 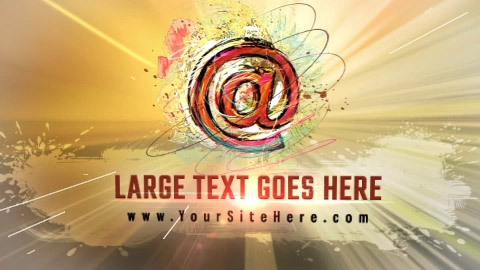 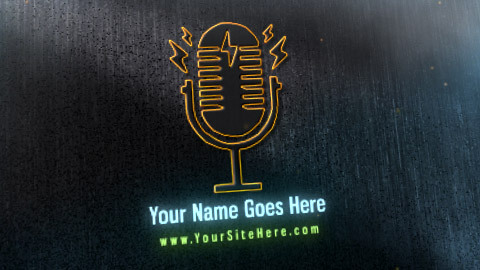 Demonstrate the power of your message with this awesome design! 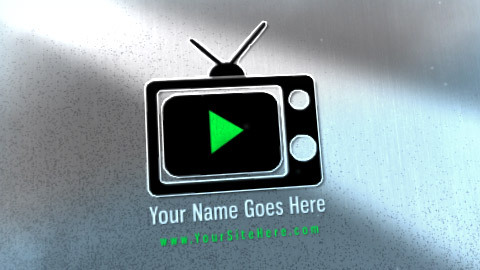 Get social with this unique design!